Finding the right bearings for your board can be tricky with so many brands on the market. So, we decided to test some bearings out and see which bearings were right for which people. Below in our Speed Demon Bearings Review, we test out the bearings, discuss who they are suitable for and if we think they are worth buying. Before we get to the bearing review, let’s first take a look at Speed Demons themselves. Speed Demons was started in the mid-1990s by World Industries. World Industries was started by a guy called Steve Rocco and some other guy called Rodney Mullen, you know, the godfather of street skating. 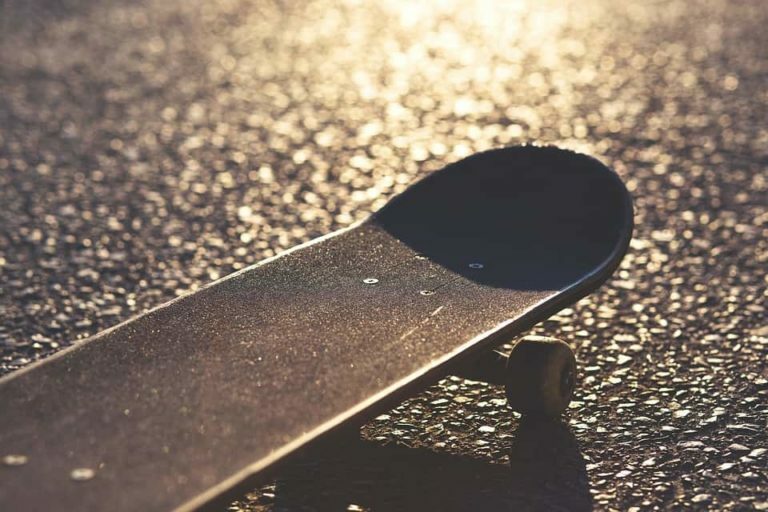 Once they were created, Speed Demon bearings very quickly became the first choice for skateboarders around the world and this meant that the company started producing wheels and other products too. However, this made riding for the company a little awkward, a pro skateboarder can’t ride for two wheel companies, and so Speed Demons had a few issues. 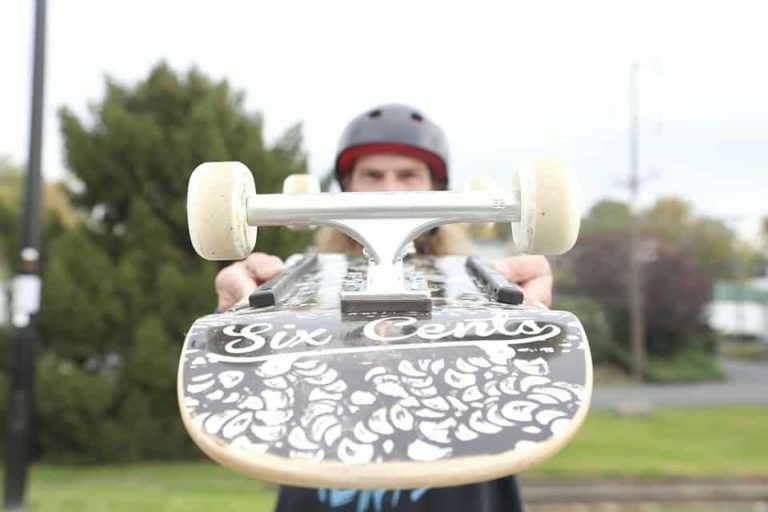 Nowadays, Speed Demons is still going very strong, and are still making boards, trucks, wheels and, of course, bearings. 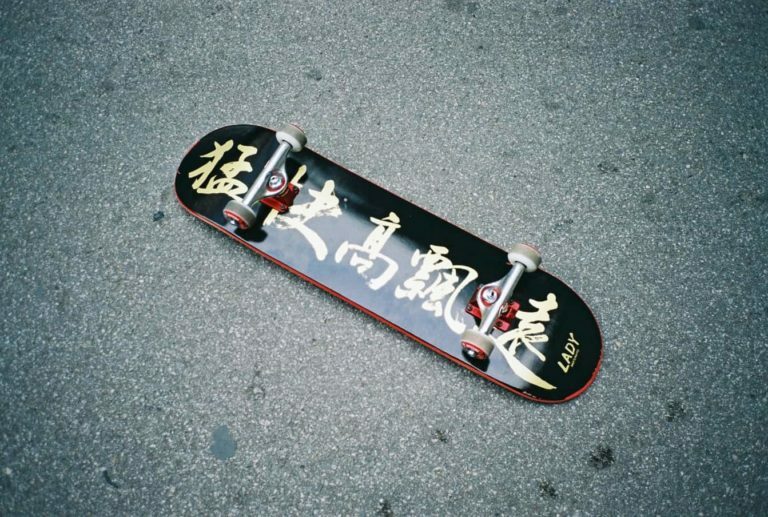 Although they now don’t have much of a team, the products are still used all over the world by people just starting out in the skate world. These bearings are great for a beginner, they provide you with a fair amount of speed without going overboard. This is important, you don't want to go too fast too quickly on a skateboard. It is better to take your time and nail your tricks before going lightspeed. These bearings offer just that. For a beginner they allow you to take your time and get comfortable on your board, without the constant feeling of falling off at any moment. So, if you are a beginner or just like to feel staple on your board and not go too quickly, these are perfect bearings for you. They will last you a long time and keep you cruising in style! These ABEC 7 bearings come with metal shields which is great because it keeps the maintenance low. These metal shields cannot be removed, so they offer a great seal for the inner workings of the bearing from water, dust and dirt. So, to clean and maintain these bearings, you just need to spray a bit of oil on them every now and again. Maybe go crazy and wipe them with a rag, but that’s it. 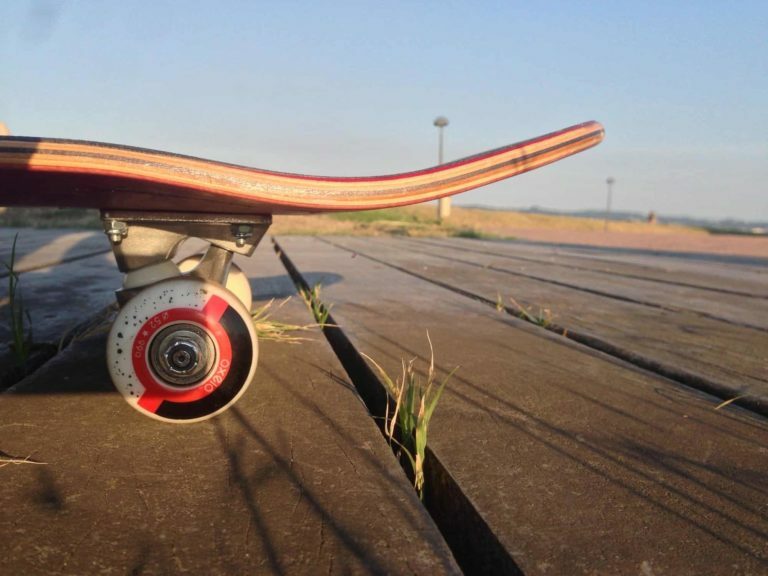 Low maintenance bearings mean that you can focus on what matters, skating and learning new tricks, rather than fiddling about with your bearing! We really like these bearings, they are great for beginners but will serve you well as you get more comfortable on your board too. They feel really smooth to ride from the moment you put them in and just get better as they age, like a fine wine. They do take a while to wear in, but once they have, they run quickly and smoothly. The low maintenance side of the bearings is great too, We hate cleaning bearings. However, just remember that there is a downside to not being able to get inside the bearing. If dirt does manage to get inside your bearing, you can’t get it out so it will eventually wear the bearing out. However, Speed Demons bearings are made so well, that that shouldn't happen for a while. We hope you found this review of the Speed Demon bearings helpful. They are a great budget bearing, with a good history behind them. Probably better suited for a beginner skater, they should last a long time with little maintenance.